GM believes that its 2007-2011 trucks and SUVS do not pose an unreasonable safety risk at this time. This is based on no inflator ruptures during an estimated 44,000 crash deployments as well as analysis of parts returned from the field, and can be explained by the unique Takata inflator made for GM's vehicles and features unique to GM trucks and SUVs. GM expects to provide NHTSA with additional test data, analysis or other relevant and appropriate evidence in support of its belief that these GM vehicles do not pose an unreasonable risk to safety. 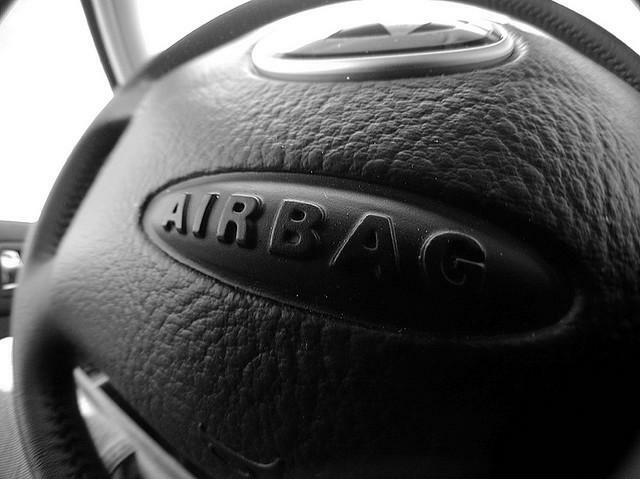 One in five vehicles on U.S. roads has now been recalled over the defective airbags. 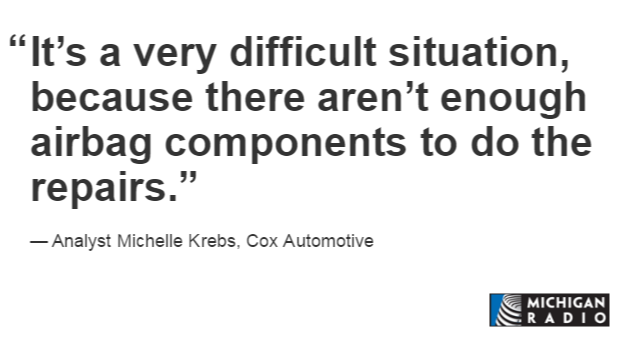 Michelle Krebs, an analyst with Cox Automotive, urges all car owners to enter their VIN numbers at safercar.gov on a regular basis, because more cars are being added as the investigation continues, with no end in sight. 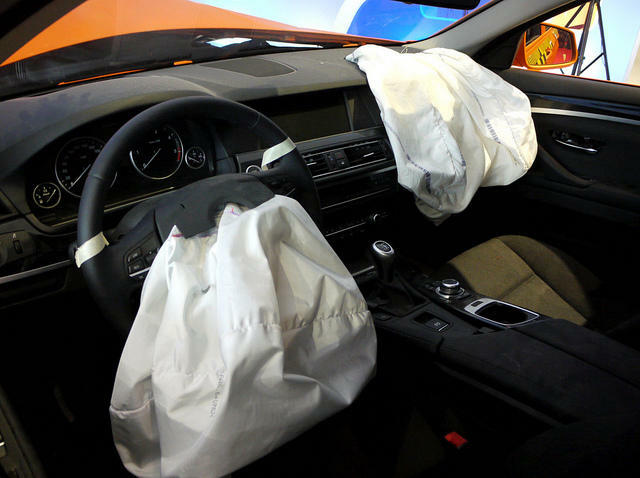 There are also long waits at dealerships for appointments to replace the airbags. 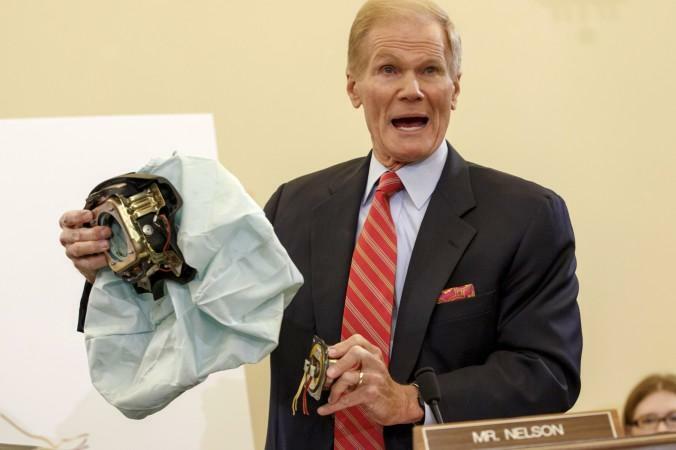 "It's a very difficult situation, because there aren't enough airbag components to do the repairs," says Krebs. "So that's very frustrating. People in humid regions need to be extra vigilant and persistent." 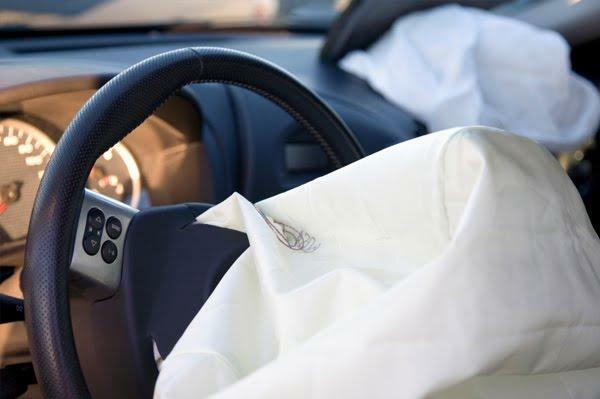 Most major automakers have used Takata airbags in some or many of their vehicles. 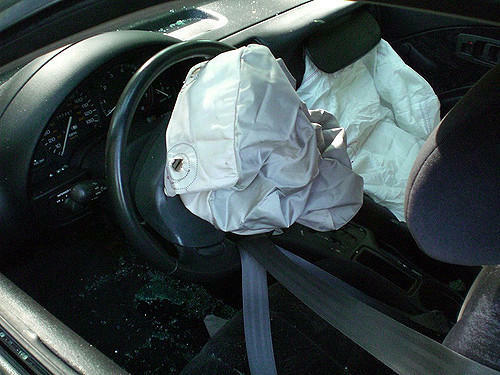 But of the 13 people killed by shrapnel from exploding Takata airbags, 12 have been in Honda vehicles. Only one was a different brand, a Ford truck.